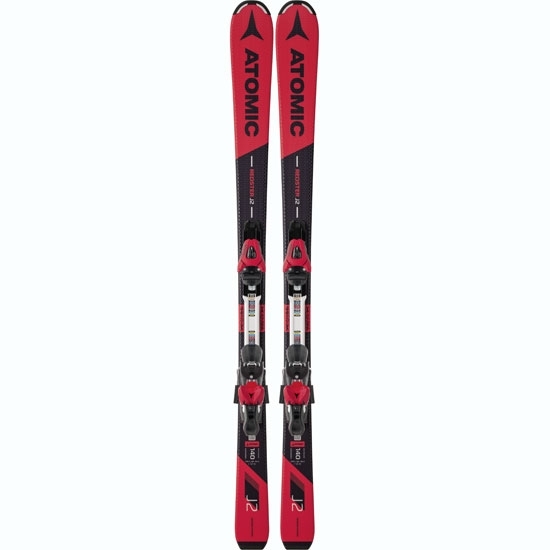 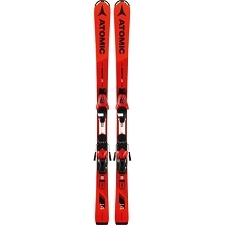 A version of the adult competition model, the Redster J2 by Atomic is a ski designed for kids between 8 and 11 years old. 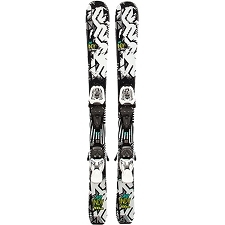 Bend−X technology allows for controlled turns with less effort thanks to the special flex zone around the binding. 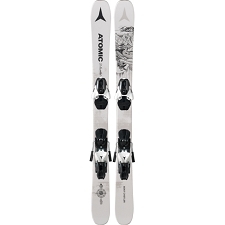 The Full Cap construction and Densolite fibre core make a lightweight and highly flexible combination. 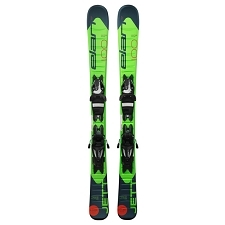 The 68 mm waist allows for quick edge changes and the race rocker makes it easier to engage turns. 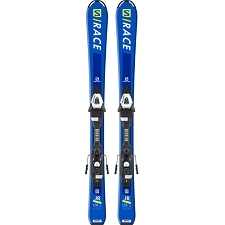 Turning radius 10,5 m in 130 cm. 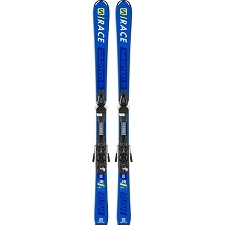 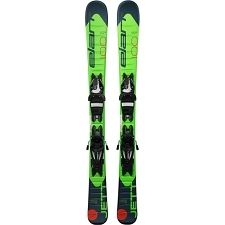 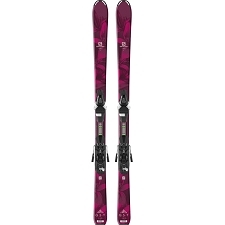 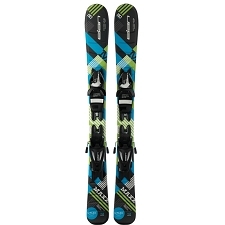 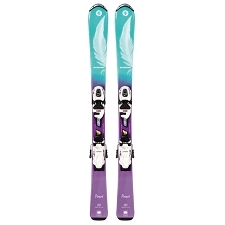 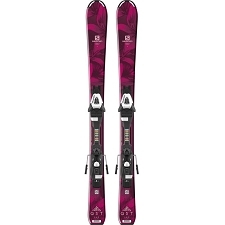 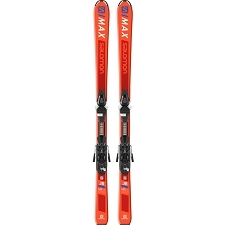 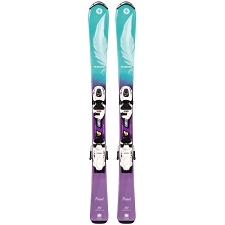 Approx weight 1362 g/ski­ in 150 cm. 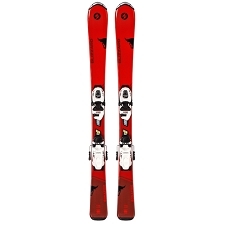 Customer Opinions "Redster J2 + L 7 ET"